“Raising Ganga” should be a book one day. This is just a middle chapter. 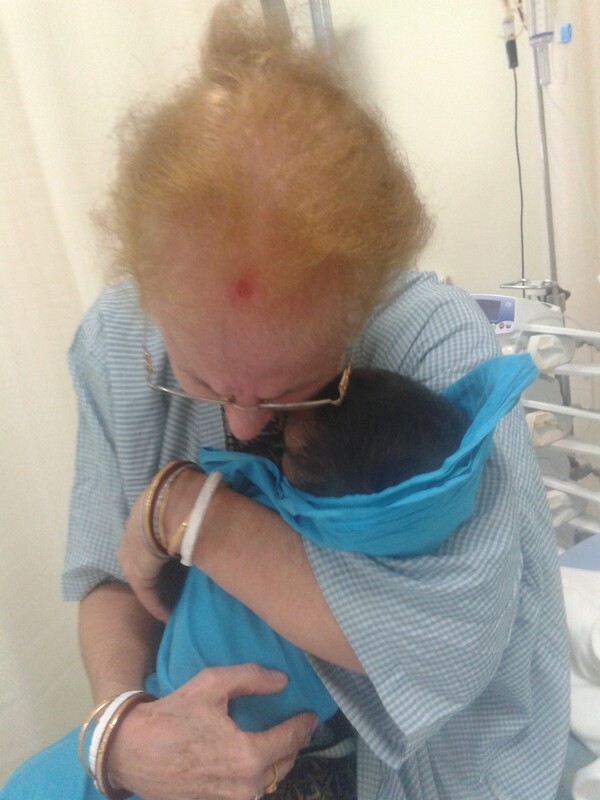 Today we were driving to Apollo Hospital for Ganga’s check-up, I kept thinking of the harrowing and frightening drive there just eight days earlier, late in the night, as Ganga had thrashed, cried, kicked, yelled, and could not be soothed. Whatever lingering doubts I still had about having wanted her in the hospital have now disappeared. Ganga was clearly back with us, with her naughtiness intact. We had some answers, but even more important, she was better. I’d intended to post a blog when we brought her home. I wanted to thank all the people who had written and messaged us on FB, and who sent their wishes, prayers, and told us of crossed fingers and toes. Ganga loved hearing about their messages. And I was immensely strengthened by the support. Well, WordPress disappeared the post after I’d worked on it for seven hours. It’s taken me this long to put it together and add what we have learned. 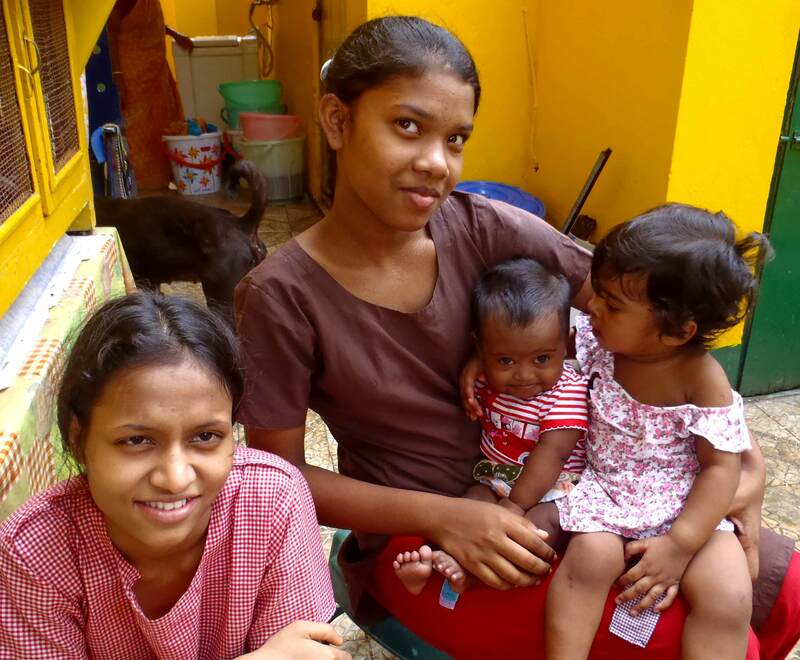 Last Wednesday Ganga became incredibly agitated and could not get through any of her classes. She would be kicking, calling out, thrashing, laughing, crying…. and she was like this more of the day. She didn’t want to use her eye tracker. She was just miserable. A few months ago we had started treatment for absence seizures. Three years ago the neurologist disagreed even though the EEG showed changes indicative of epilepsy. 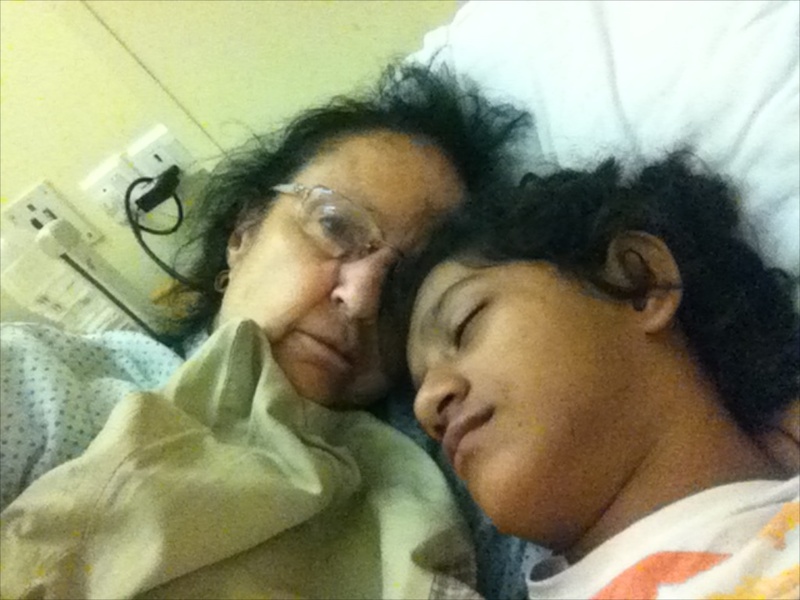 It took trips to three hospitals before anyone could sedate her enough for an EEG. Then a few months ago we started with new doctors, and initially she had major reactions to two of the medications, and was not any better. So a month ago we took her off all meds, slowly, and she was relatively good for three weeks. She again became miserable and irritable. Then last Wednesday night we were totally unable to calm her down. 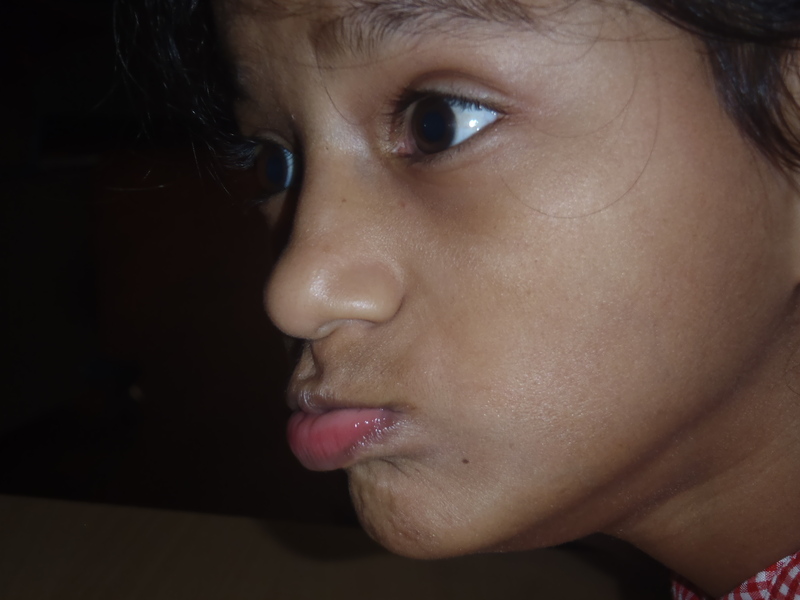 She had been unable to sit through classes, even Bengali class which she loves. I felt helpless and afraid, knowing it wasn’t so simple to get medical care in the night. I didn’t want to be carrying this alone, and I was afraid I was missing something. 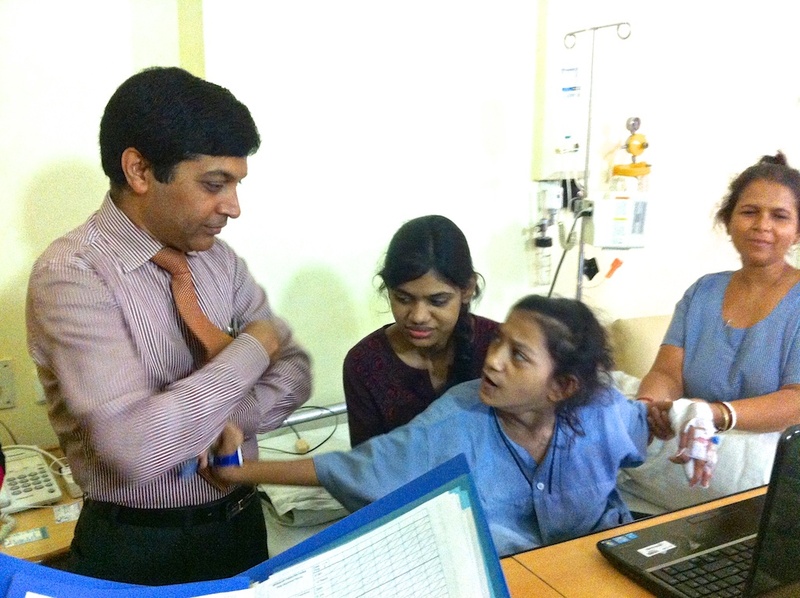 Ganga’s neurologist was out of town, but we were able to arrange for an admission, (we thought) which would mean we could have an EEG the next day. We have no insurance, and the hospitals are eager to fill beds. Once there we discovered that the ER team had to do their own evaluation. 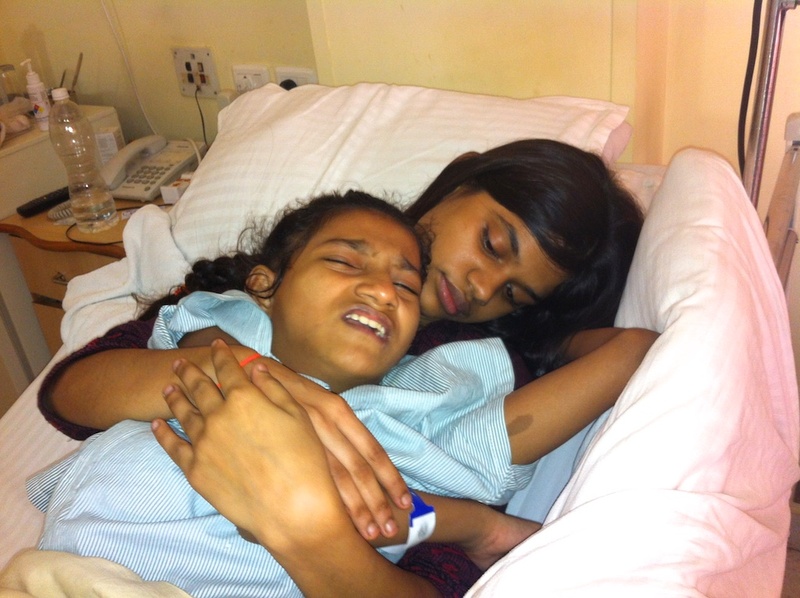 After exam and routine blood tests they told us to take her home, that she was just irritable, and come back to OPD the next day. I argued for her admission, and they said they could keep her for 24 hours but it would be in a general ward and no one could be with her and since she was thrashing about they would have to put her in restraints. That refrain still haunts me, that they would put her alone, with no one she knew, and no one who could communicate. So we got ready to leave for home. 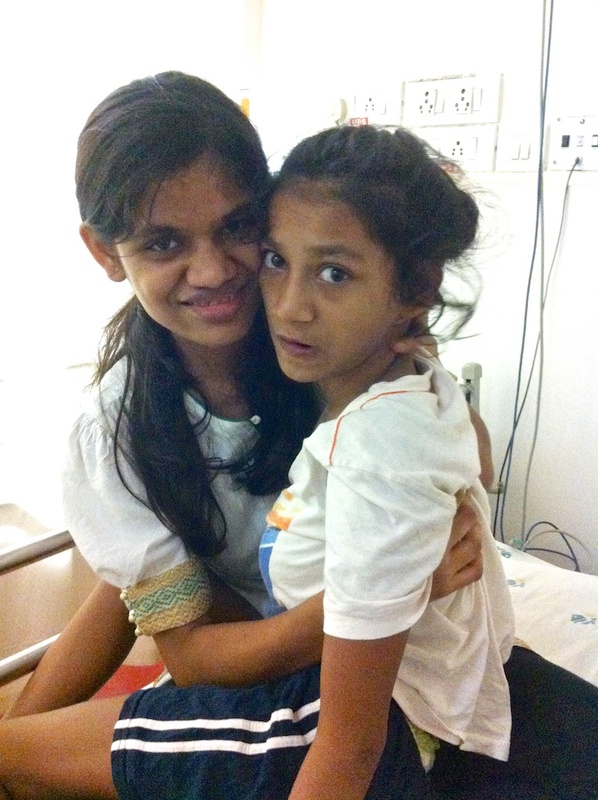 Ganga and her Didi in the Emergency Room. Ganga was alternatively angry, frightened, and thrashing about. “I’m signing nothing. I’m paying my bill and leaving with her. An hour ago you told me she didn’t belong in the hospital, and now you say the PICU for 48 hours and NOTHING has changed except who you spoke with?” I asked for the ER bill and then amazingly, they said she could be admitted to a private room and one person could stay with her. I lifted her off the bed just to demonstrate my ability. In the end though, Purnima Massi and I both stayed. The admitting officer gave us two passes, and we ended up on the Platinum Wing. I was really worried about the cost, but I put the deposit on my American Express Card, and we were in. 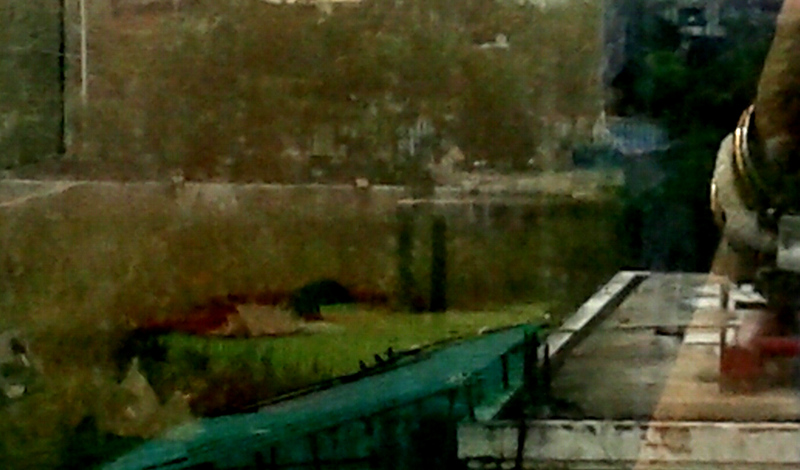 Ganga thrashed in the night. They started an IV and said someone would have to hold her hand all night to make sure she didn’t take it out, AND, to make sure it didn’t bleed on the linens. 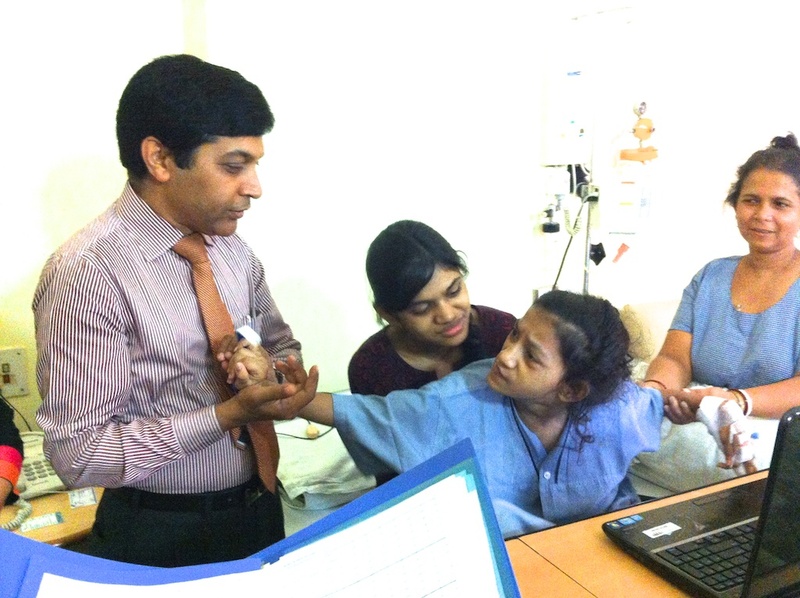 By 3 am they started a new anti-epileptic drug IV. She just kept thrashing and moaning. I would hold her hand and doze off through the night. Sometimes she thrashed and called out. I was grateful we were there. There was a couch in the room, and Purnima slept there. By about 5 am we were sleeping and no one really bothered us for a few hours. Friday morning she got her “naughty” back. The nurse came in while I had her up sitting on the bed. 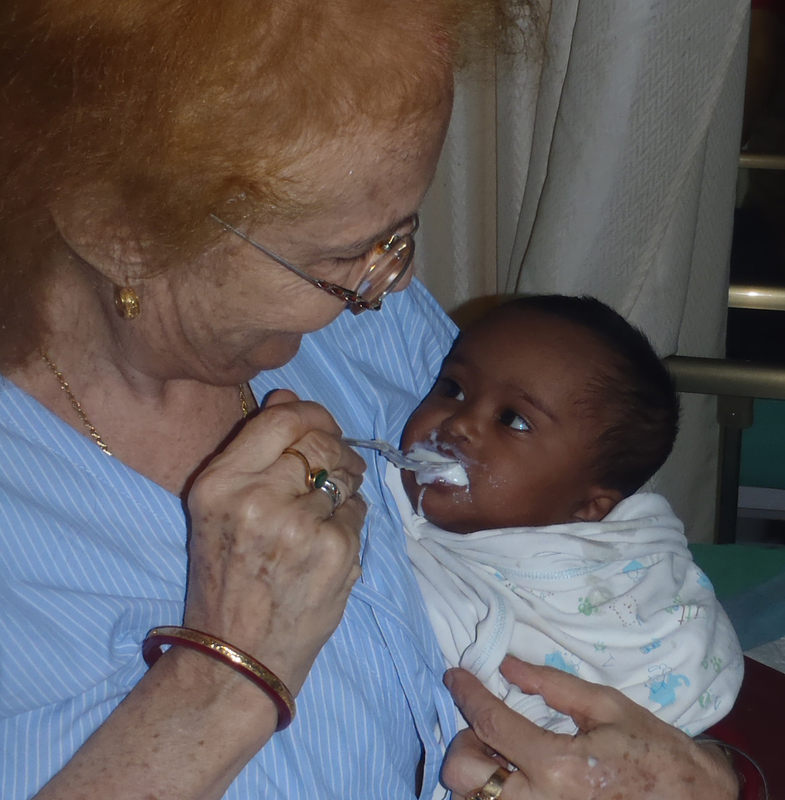 The nurse put the thermometer under Ganga’s arm, and turned away. 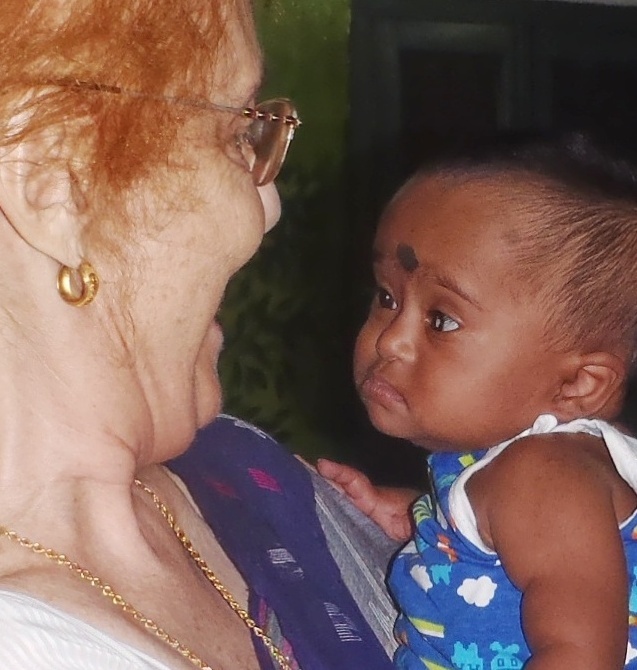 Ganga immediately raised her hand, watched the thermometer fall, and grinned. She had her naughty self back. By now we felt there was nothing acute going on and it was time to try and talk with her by Tobii (her eye tracker device). 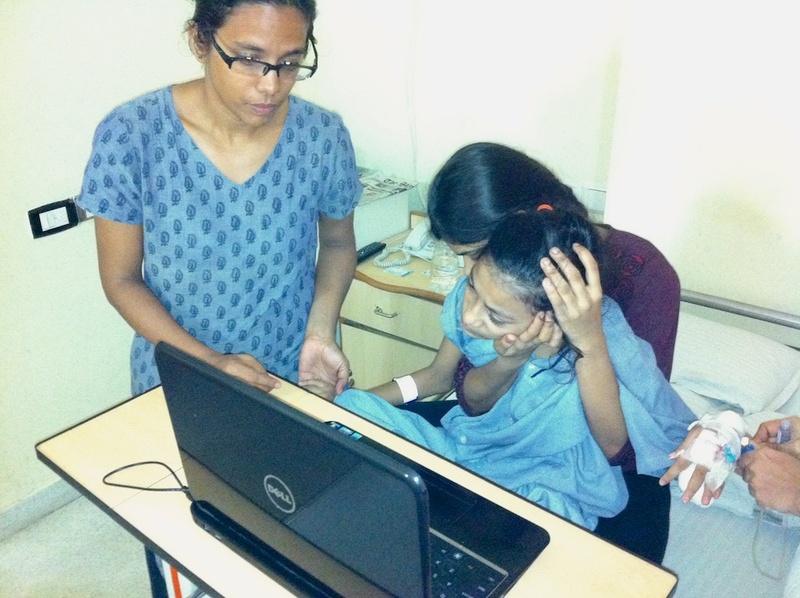 Purba came early with Ganga’s Didi, and they set up the Tobii. Ganga usually prefers I not be involved. She wants to talk to others. So first on Tobii she chose all the people she wanted to come and visit. She did NOT want to go home but definitely wanted everyone to visit her in the hospital. The message bar at the top of the screen shows thumbnails of all the people she had chosen to come and visit. She next asked, “What do you do? “The doctor explained his work taking care of children. It took him a while to understand she wanted to give him her hand, but he finally got it. She is a patient teacher. 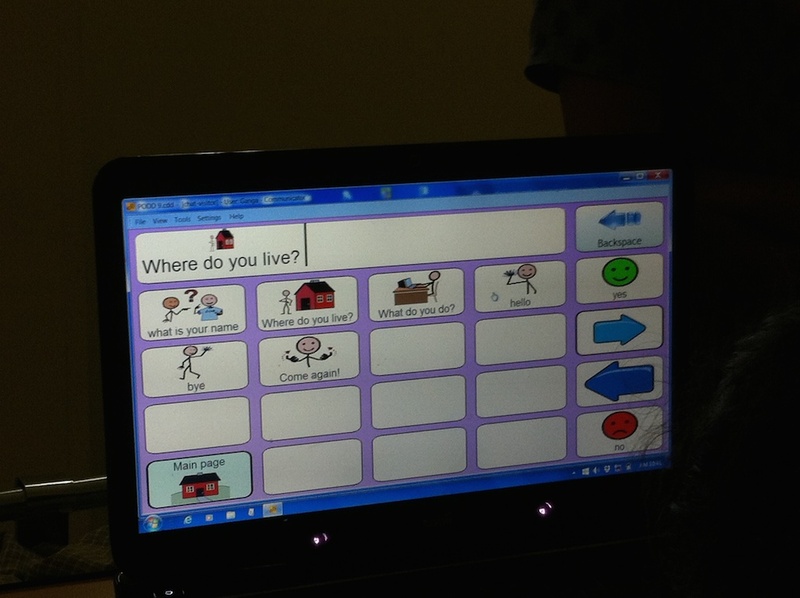 We used Tobii much of the day, simply used the time as a teaching opportunity. Most of the time Ganga seemed fine, but sometimes she was just miserable. I have some thoughts about it all. The MRI was essentially unchanged from three years ago. For the EEG we only have a preliminary report that there were no spikes, unlike the one three years ago. That’s good, if true, but even more important it means there is nothing neurologically major going on right now, and that is a huge relief. They would have preferred we stay til Saturday morning, but I really wanted to get back to Shishur Sevay. She had started the oral medication and was doing fine with it. I wanted us home, in bed, waking up for Saturday morning Dance & Movement. We reached home by midnight. A week later I’m even more certain about my thoughts. 1. Since starting the medication she has had no staring spells or fearful looking at the distance. So I think she was having absence seizures and this is the right medicine for her. 2. I’m certain she has Pseudobulbar Affect: PBA is a neurologic condition characterized by uncontrollable, disruptive laughing and/or crying outbursts that are often contrary or exaggerated to the patient’s inner mood state. Ganga still has bouts of uncontrollable laughing or crying, or a mixture. Rani bit her hand and she started laughing and then crying and laughing, and couldn’t stop. This has gotten worse over the past two years, but I’ve not been able to get the attention of the doctors on this. Now I have their attention. 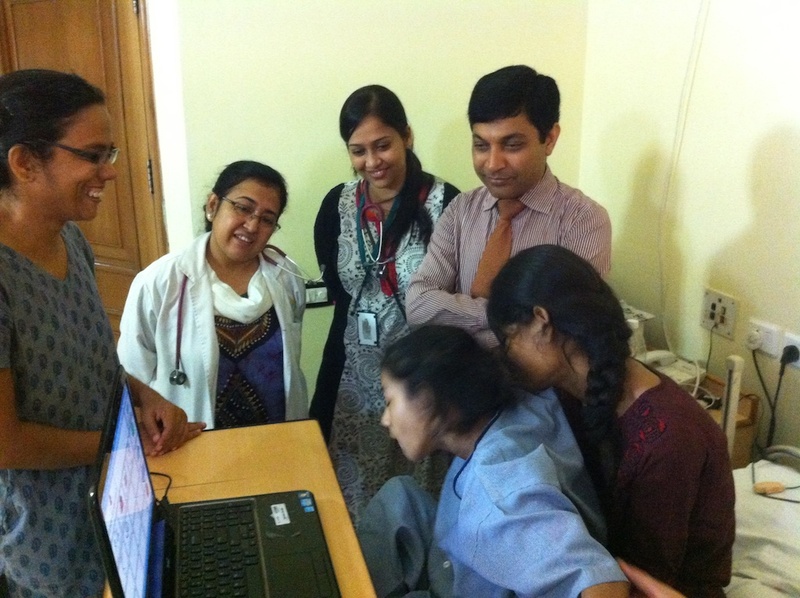 There is a relatively new medication, Neudexta, cleared by the FDA, and available in India. PBA was part of what was going on last Wednesday. We will begin treatment for this. 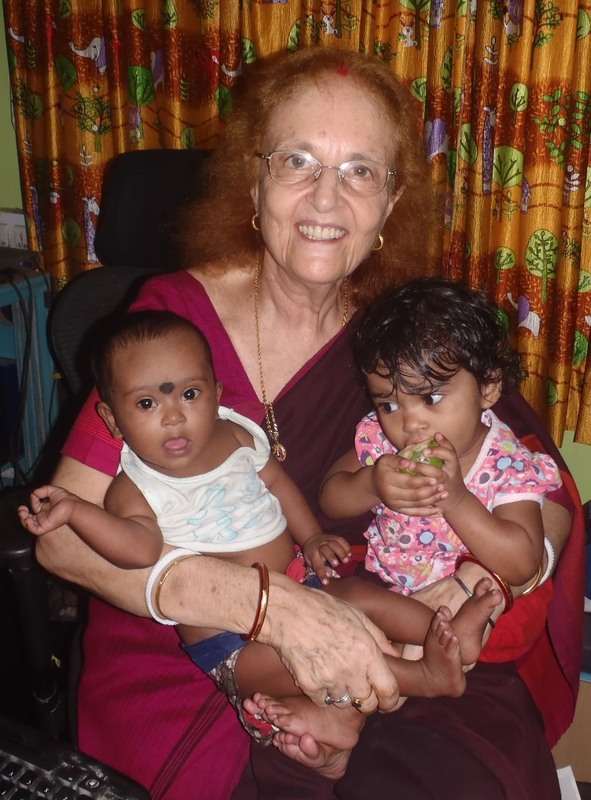 This has been a time of a lot of adoption talk, with Judi Kloper here, and then Reshma McClintock, an Indian adoptee with her film crew as she returned to Kolkata as an adult. 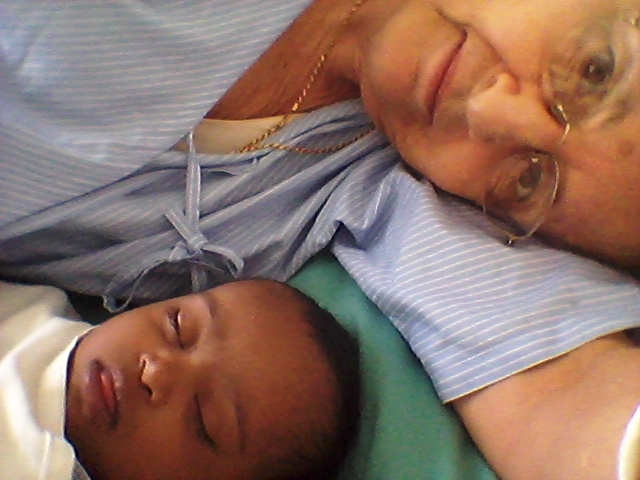 We don’t know what Ganga heard, or what she heard other people saying about them, or about adoption. Both these issues, her past, and a lot of adoption/birth family talk may be why she is suddenly far more clinging and dependent on me. We need to set up some Tobii pages for this. This week all the girls talked about the areas they were found, and one remembered the village she was from. It’s only taken eight years. We will be putting up a map of West Bengal with markers from where each has come. Ganga’s will be Digha. 5. Ganga is not at all at peace with her limitations. She wants to talk and she wants to walk. She is angry. Last week she insisted on walking out the gate (she yelled at the guard to open the gate) and went in the lane and “chatted” with some of the local women. I have video of it all. All it needs is editing (and time). 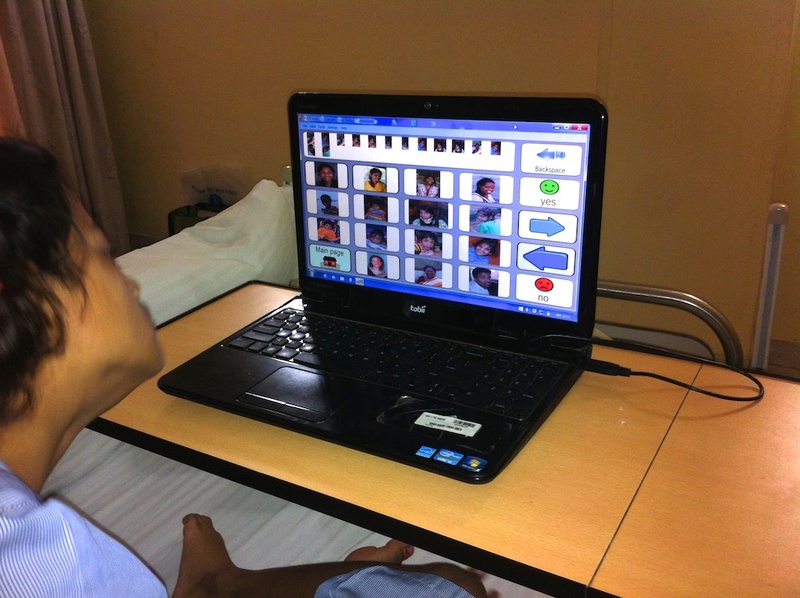 Maybe we can skype with kids who have CP. She wants a social life. When she wanted to go to South City Mall, and we took her, she spent the time talking to sales people. She looked at clothes but didn’t want to buy anything. She misses school. I can’t get her into any school here, but we have to find a way to create a better life for her here. I hope one day to be able to create opportunities for her in the US, or Australia, or Germany, or elsewhere accessible, and more welcoming of people with disabilities. I say this with sadness, including for the Indians who are equally upset with what goes on here. Ganga is moving into the preteen years so we are dealing with hormonal changes. When she was in school she always had a group of girls and boys who looked for her, talked with her, missed her when she wasn’t there. Ganga wants to get married one day. She wants a life like others. In a staff meeting this week we talked about trying to pull together some kids just to take them to the mall once a week. 6. Ganga is a tense and stressed person. She worries about tests, performance of any sort, and we need to find ways of her relaxing. Her first real episodes of the PBA and absence seizures were when she was in school and had exams. She needs to chill, but as we all know, that’s not so easy to do. We have people coming to volunteer who do yoga and storytelling and I hope that will help her. Looking back, I was afraid I was missing something medically. I was just plain afraid. As I write this, I realize how much I needed respite from sole responsibility for what was going on with her. I needed to feel that help was a call button away. And I needed to be able to focus on Ganga completely. So I guess Ganga and I are both better. We have some answers, and plans on how we approach her needs, and I have gotten some relief. 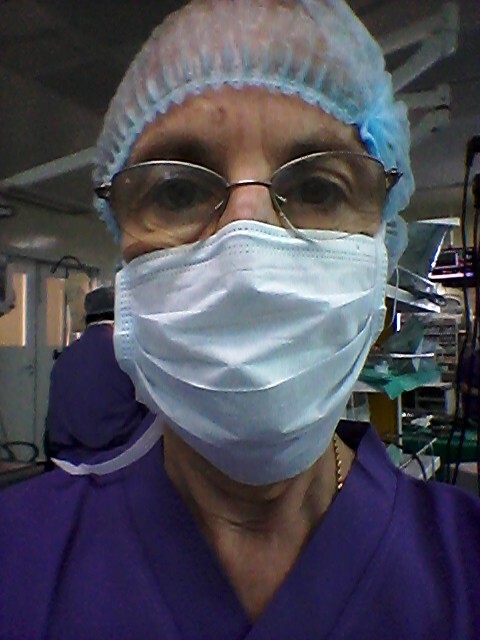 Tuni will need to have her heart repaired. 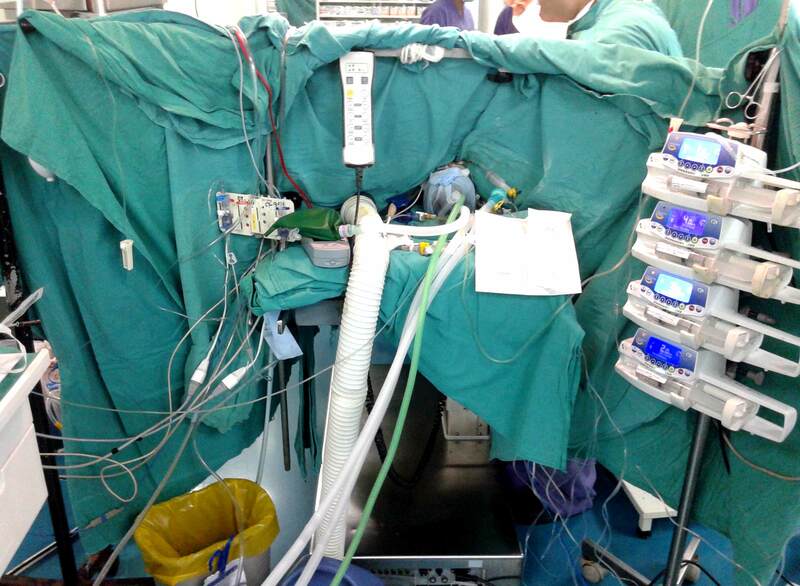 She has a congenital heart condition, a variation of a Tetrology of Fallot. Every medical student learns about it, almost like a rite of passage. In those days there was only palliative care, surgical procedures to extend life. Now there is surgery to FIX it! In time Tuni will have this surgery. The doctors here prefer to wait until the children are a year old when the survival rate is higher. If she develops symptoms, like cyanosis, or her development doesn’t progress, then we will have to do it sooner. For now we just feed her up, keep her happy, and watch. We have been scouring the few papers that came with her. I was trying to find out why she was originally admitted to the hospital last April. I would like to know her weight at the time, and what symptoms presented. But in looking into the papers, the story we had been told didn’t seem to make sense. If she was brought in by her family then why was she “unknown baby” from the beginning? She would have been admitted under a name. Then we found in the police papers that THEY had been the ones to try to contact the family, including by email. Or, maybe those are just the standard words used for a baby found somewhere. I saw this in adoption papers all the time, words about an unmarried young woman abandoning her child… The words were exactly the same in each file. But for the adoptee the words were specific and personal. Those words became part of their narratives. If you read my last post, and comments on fb, we tend to create narratives, weaving together a few facts with many speculations. Was the family poor? Did they know she had Down’s? Were they all agreed or was the mother mourning? In fact, we have no idea whatsoever. Maybe we will find out one day. 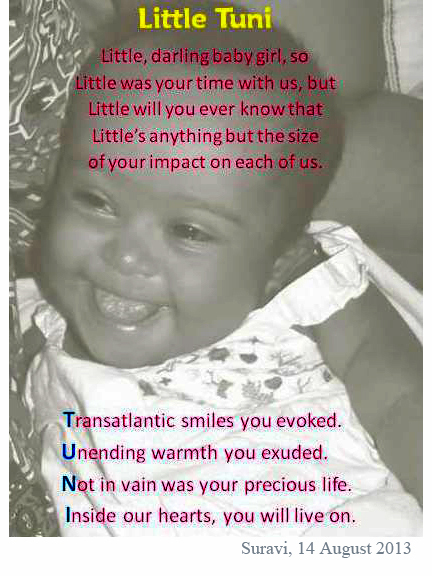 Earlier this evening I was talking to Tuni, tickling her, making funny faces… She is so responsive, so happy for smiles. Anyway, I told her I thought she must have a really interesting book to write — about her life… about being here and there, about hospitals, and police, and she just giggled and giggled as if she understood every word.